Save 35% on the Star Wars R2-D2 Interactive Astromech Droid + Free Shipping! 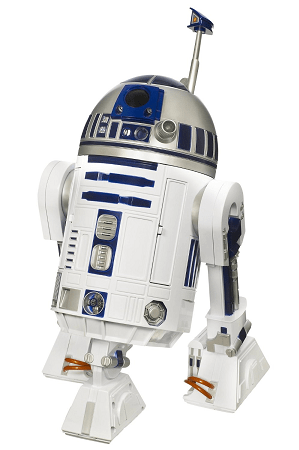 The Star Wars R2-D2 Interactive Astromech Droid is on sale for $129.99 at Amazon right now. That's 35% off the list price of $199.99!